White Bead Necklace: Stolen from mom! This is just the outfit I wore on Friday. 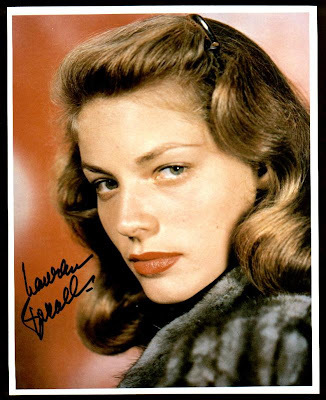 I really quite liked it and somewhat felt like Lauren Bacall in it. Well, maybe that's just my imagination and I only wish I looked like Lauren Bacall ;) I thrifted this plaid coat back in July and it's my first time wearing it! Ah, I love when you thrift something out of season and when the right season comes along to wear the piece, it feels like you just bought something brand new. Unfortunately and ironically enough, it was the hottest day of the week in a week of cold and rainy days. Why does it seem like I never dress for the right weather...? This is so sweet, I especially love the shoes!! I love your coat, and your hair ribbon is so sweet!! I totally see what you mean about looking like Lauren Bacall, your hair looks just like hers!! I would say you're definitely prettier though, you lucky girl! That coat is gorgeous too and the red hair ribbon adds a nice pop of color.